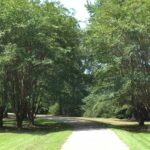 SPECIAL FEATURES: Stunning 5 acre lot being offered for the first time on Judkins Road which is a beautiful canopied, paved, and county maintained street. 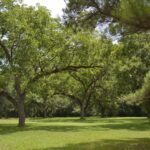 Currently, there are only 2, five acre lots available on Judkins or Bargainer Road. 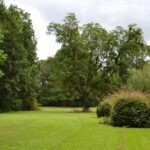 The lot is wooded in majestic hardwoods with oaks of all types, beech, poplar, and some pine poles. 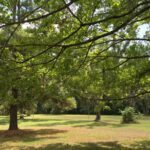 Located about ½ mile from Macon East Academy children attending this private institution can walk or ride bikes to school. The new Pike Road public schools are only 3 miles away and a tremendous asset to the area. Only 9 miles from Eastchase and shopping and 3 miles from the “Waters”, this location is in the growth portion of both Montgomery and Pike Road and is poised to be a solid investment.